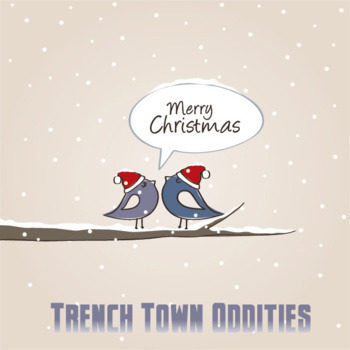 Cornwall Ontario – Local musician, producer, and savvy business guy Sean Harley; lead singer of the Trench Town Oddities is sharing some Christmas cheer early! The Oddities are releasing a new 8 track album via digital download for free! Yes, you can give the hardest working band in Cornwall a donation, and its well worth it! Many of the tracks were recorded live at a performance the band gave at the Port Theatre last year when they opened for Helix.